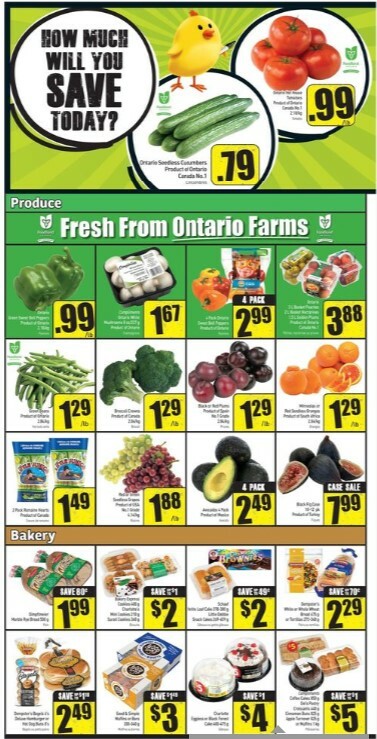 FreshCo Weekly Flyer August 30, 2017 - Freshco flyer next week, www freshco weekly flyer, freshco grocery flyers. 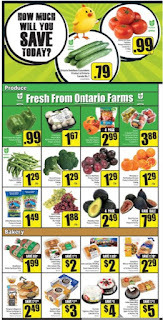 Shop for what you need with Cheap Cheap and save save at FreshCo flyer Store. Grocery, Frozen foods, dairy, house hold August - 30, 2017 including Iogo Nano or Nano Yogurt Tubes - Sale Price $1.99 $1.00 Savings Iogo nano 6 x 60 g or nano yogurt tubes 8 x 60 g. Lean Cuisine Frozen Entrees, Bistro Crustini, Panini or Pizza Melts $2.49 - Sale Price $0.50 Savings Lean cuisine frozen entrees 201-340 g bistro crustini, panini or pizza melts 170-255 g.
Sensations By Compliments Chunky Chocolate Chip Cookies $1.97 - Sale Price 300 g.
Eggo Waffles or Pancakes $2.49 - Sale Price $0.98 Savings 244-310 g. Selected varieties. Becel Margarine $4.99 - Sale Price $0.48 Savings 907 g.
Kellogg's Nutri-Grain Bars, Rice Krispies Squares Bars or Pop-Tarts, Special K Fruit Crisps or Bars $1.99 - Sale Price Up to $1.50 Savings Kellogg's nutri-grain bars 295 g, rice krispies squares bars, 132-176 g or pop-tarts, 400 g special k fruit crisps or bars, 125 g.
Crispers $1.99 - Sale Price 175 g.
Nestle Pure Life Carbonated Spring Water $3.49 - Sale Price $1.80 Savings 12 x 355 mL.